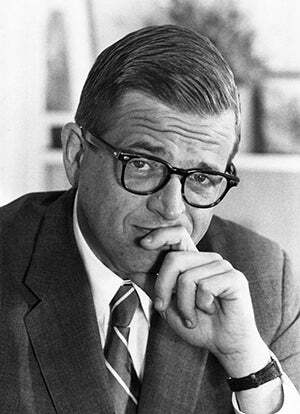 An Amazing Fact: Known as the “evil genius” behind the notorious Watergate break-in, Chuck Colson was convicted in 1974 and served seven months in prison. During this time, a friend introduced Colson to Jesus—and the felon experienced a dramatic conversion. Moved with compassion for his fellow prisoners, Colson went on to found Prison Fellowship, which became the nation’s largest Christian prison ministry. Today I want to tell you about Dennis and how God used you to save and transform the life of this former drug dealer. You know by now that nothing inspires me more than seeing how radically lives are transformed by the power of the Holy Spirit. And every single day, you help thousands of precious souls know God through the ministry of Amazing Facts. Some find the liberating truth through our websites, our Bible School, our TV and radio broadcasts—and some, like Dennis, through an Amazing Facts DVD. The sad truth is that the devil wants each of us dead. But Jesus offers us eternal life. “He who hears My word and believes in Him who sent Me has everlasting life, and shall not come into judgment, but has passed from death into life” (John 5:24). “I was always getting into trouble,” Dennis says. And by the time he was an adult, Dennis’ actions had graduated from childhood mischief to those of a committed criminal. 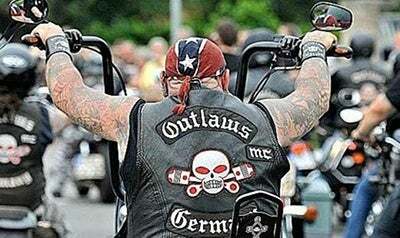 By the age of 18, he fell in with a motorcycle gang and started selling drugs, guns, and explosives. So it might be tempting to think that Dennis would be a poor candidate for the kingdom. But the Lord had other plans. You see, the Holy Spirit began working in his life. Dennis knew that the devil had put a price on his soul. “I realized this is not where I wanted to be,” he explains. One day while checking the mailbox, Dennis saw a postcard laying on the ground. It was unusual, so he picked it up. It was no coincidence—that postcard was a divine appointment that you helped create! 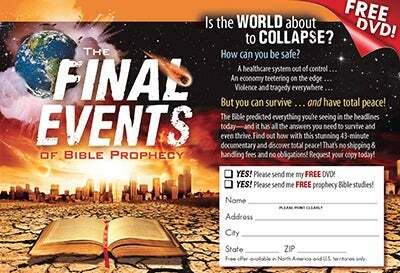 The card was an invitation to receive a free copy of The Final Events of Bible Prophecy DVD. Curious, Dennis filled out the card and mailed it in. Not long after, an AFCOE graduate named Robert came by to deliver the free DVD. “My wife and I watched it non-stop for a week,” he says. Do you see what happened? You offered Dennis a sip of the Living Water, and he wanted more! “Oh, taste and see that the LORD is good!” (Psalm 34:8). 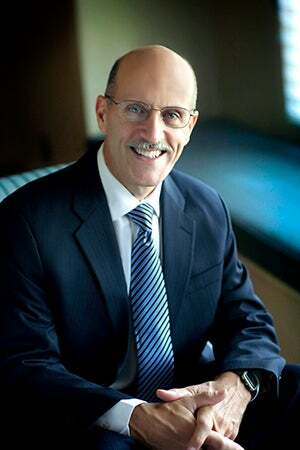 Discovering God’s truth turned Dennis’ life in a new direction. He was baptized and, he says, “I changed, and everything in my house changed.” After 54 years of smoking three packs of cigarettes a day, with God’s power, he quit. Today, his life is completely transformed from living for self to living for others. “I found peace in Christ and how life-changing the Ten Commandments can be in the believer’s life.” You helped Dennis find Bible truth that transformed him from an outlaw for the devil to a witness for God’s law! Stop now and think about how many of your neighbors need the gospel message. How many of your friends are imprisoned by the devil, spiraling toward self-destruction and death? How can we reach more of them for Christ? I changed, and everything in my house changed. Well, Dennis’ story isn’t over. You see, he felt a call to witness for Jesus, so he attended the Amazing Facts Center of Evangelism (AFCOE) training program. Then after learning how to lead others to Christ, he became a literature evangelist and is now spreading Amazing Facts materials to those needing hope—anyone, anywhere! You helped Dennis discover the Final Events DVD, receive the Amazing Facts Study Guides, get baptized, undergo AFCOE training, and become an evangelist. Wow! As a coworker of Amazing Facts, you are a vital part of enlarging God’s kingdom. But all of the websites, the evangelistic meetings, the TV and radio programs, the sharing resources—none of it would happen without you. Your faithful gifts, big or small, carry the everlasting gospel to every nation. Every dollar you give counts! So if you want the joy of knowing that God is using you to guide more searching souls like Dennis toward radical new life in Jesus, will you please give today? Your gift of $100 will help more than 600 people discover Bible truth through one of our television broadcasts. A gift of $50 will distribute 3,900 digital pages of truth through our websites. And $250 will help two people complete our Bible School and prepare them for baptism! Dennis is now a living witness for life-changing truth. Let’s please labor together to multiply workers like him to finish the work so that Jesus can come soon! You may not know that Amazing Facts survives from month to month entirely through the generous gifts of our friends. Because we receive zero subsidy from any organization or church denomination, we never know exactly how much God will provide each month. We are always striving to balance optimistic evangelism with practical frugality. Right now, Amazing Facts is seeing more evangelistic opportunity to help people know Christ than at any other time in our history. Unfortunately, over the past summer, donations were unusually low. The last thing in the world I want to do right now is to cancel TV programs, stop publishing work, or curtail projects. I would deeply appreciate if you would prayerfully consider making an extra generous gift today, enabling us to increase our harvest of souls in the months ahead. Thank you! Amazing Facts is a non-profit, donor-supported ministry. We greatly appreciate your prayers and financial support. Need assistance? Please give us a call at 877-506-1751 or e-mail us at PartnerRelations@AmazingFacts.org. Please note our office hours are Monday to Thursday 8:30am to 6:00pm Pacific Time. You can also print this form and mail your donation to Amazing Facts, PO Box 1058, Roseville, CA 95678. Please remember Amazing Facts in your will or trust.